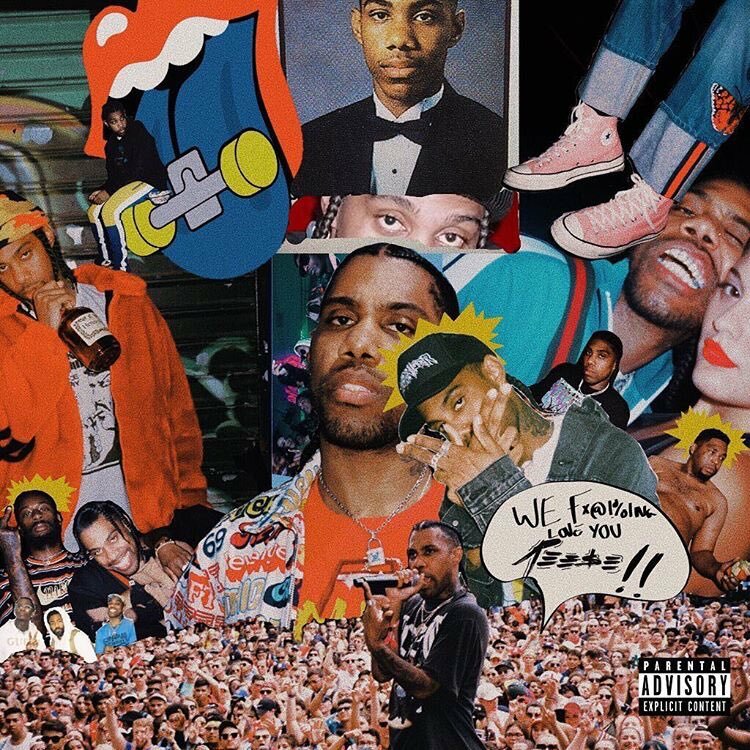 Currently out on the market right now is Reese LaFlare's new, first studio album - available on all streaming outlets. 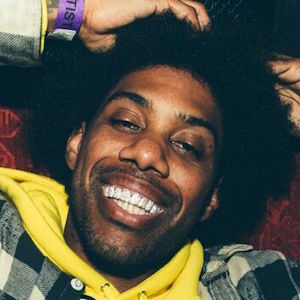 The former Two-9 member's self-titled debut is comprised of 14 tracks, which include tracks titled "Drip Like That", and others. LaFlares LP features collaborations with Pusha T, Young Thu, Ty Dolla $ign, Gunna, and a host of others from the scene. Be sure to check everything out from this up and coming star. Who knows where he'll go. I'm going to have to check this one out. I had no idea he was going solo for an album. Must have missed the news on it.